If you or someone you love has been affected by breast cancer, you know it can be a struggle for the patient to regain her confidence, especially after a mastectomy. That’s why two organizations, A World of Pink and Remember Betty, have joined forces—like superheroes of breast cancer aftercare—to launch “The Betty.” “The Betty” is a pocketed bra designed specifically to help patients regain balance, symmetry, and confidence after undergoing a mastectomy or lumpectomy. Not only is it practical, but it’s also been designed to be stylish and comfortable—a true triple-threat! 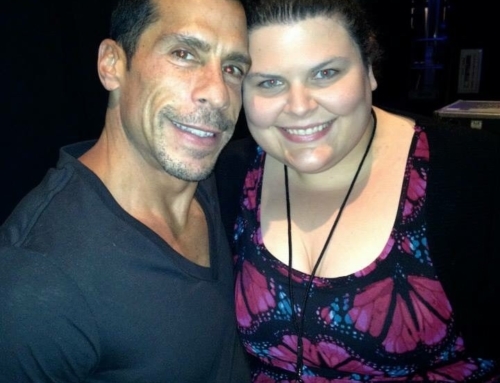 You might be surprised to find you recognize the man behind Remember Betty—Danny Wood of New Kids on the Block fame. 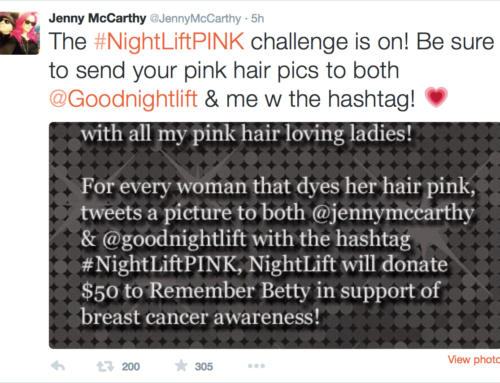 He established the 501(c)(3) non-profit organization in honor of his mother, Betty, who passed away from breast cancer in 1999. The mission of the foundation is to offer financial support to breast cancer fighters and survivors so they can worry less about money and focus more on their recovery and quality of life. Christine A. Guarino, founder of A World of Pink, was so touched by the organization’s focus that she immediately knew a collaboration needed to happen. 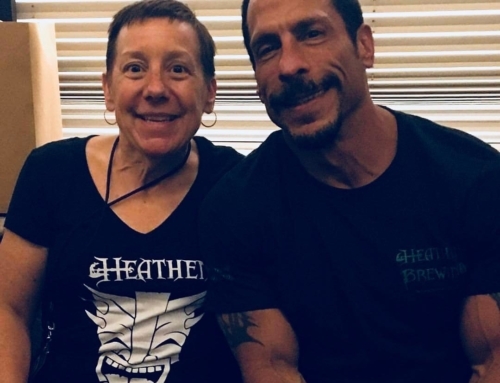 “The idea to create The Betty bra seemed only natural as it is the perfect way to help women while honoring Betty’s memory and Danny’s mission to spread love and support,” she said. As a healthcare facility, A World of Pink, located in East Setauket and Hicksville, NY, is committed to providing aftercare for women who have undergone breast surgeries. Not only do they specialize in supportive post-operative bras, they also offer a range of prostheses made with such attention to detail that they can closely match any patient’s skin color. A World of Pink has always aimed to minimize out-of-pocket costs for patients, but they’re doing something even more amazing with this collaboration. They’re providing Remember Betty with vouchers to be given out to women in need, which will provide them with bras and prostheses free of charge. Though The Betty is made with pockets intended for prostheses, the bra can be enjoyed by any woman regardless of past breast surgery, so don’t be afraid to pick one up in support of this goodwill-geared collaboration! You can also join A World of Pink and Remember Better for a fundraising event on April 5th at Watermill Caterers, Smithtown, NY. The evening will feature beautiful bra art created by survivors, loved ones, advocates, doctors, volunteers, and sponsors, which will be auctioned off to raise proceeds for A World of Pink Foundation, the Stony Brook Cancer Center, and the American Cancer Society. Call 516-513-1275 for more information. 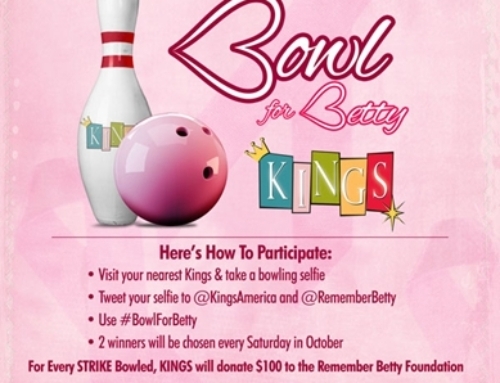 KingsBowlAmerica.com: Bowling for Betty: Do Your Part and Win A NKOTB’s Danny Wood Autographed Pin! 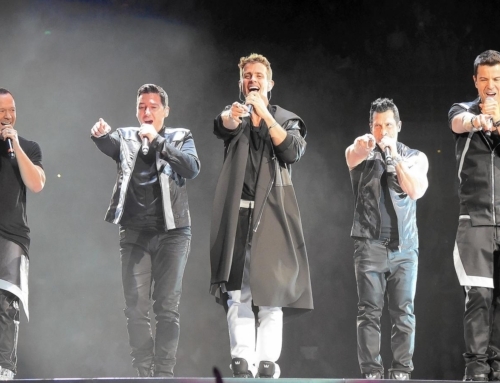 February 14th, 2017 | Comments Off on KingsBowlAmerica.com: Bowling for Betty: Do Your Part and Win A NKOTB’s Danny Wood Autographed Pin!